Here comes the… wait where’s the bride. Too much coordination and you just want to be able to enjoy your wedding with your closest family members and friends, and not have to worry. Get a San Diego Party Bus for your wedding, and you don’t have to worry about where anyone is, or if they’re going to make it to your big day. Have a day to remember and let us worry about getting them to and from your wedding. If it’s an open bar, then you must take a San Diego Party Bus from Alive Limo and Party Bus. Don’t let your big day become one of your friends or families worst day. SAN DIEGO'S ALIVE LIMO AND LIMO BUS HAS UNIQUE WEDDING PACKAGES TO FIT WITHIN YOUR BUDGET! For over 8 years Alive Limo and Limo Bus has been catering to the many demands and needs of hundreds of brides and grooms all over San Diego County. Alive Limo and Limo Bus provide luxury transportation with all new model limousines featuring plush interiors, complete with mood lighting, and are available in a variety of sizes. Visual and audio entertainment and mini-bar ensure a comfortable ride. Our Luxury limos are meticulously maintained for both reliability and comfort. 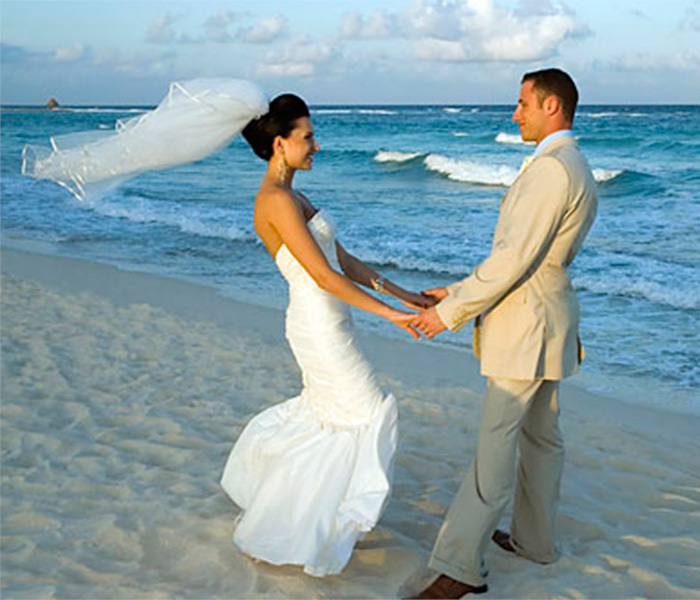 Choose your vehicle from a wide variety of stretch wedding limousines and limo buses. Our professional wedding chauffeur is the most integral part of the limousine service on your wedding day. Alive Limo and Limo Bus limo chauffeurs offer our clients the best professional attitude and level of performance, they are attired in suit and work with other professional (planners, photographers & etc.) If you combine both you will Save! 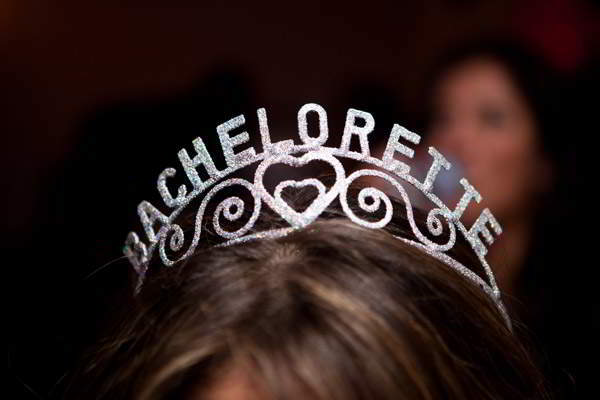 Planning a wedding you should also ask about our bachelor and bachelorette party packages. Call an San Diego Wedding Event Coordinator today and start thinking about that honeymoon you’re about to be on.